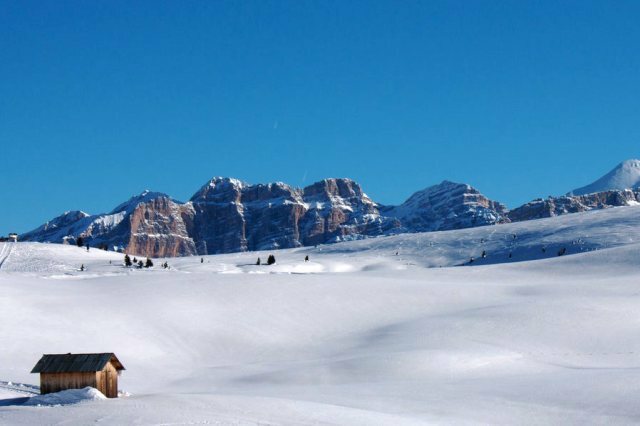 Arabba is a small unassuming village with perhaps the best location in the Sella Ronda/Super Dolomiti ski region for good skiers. 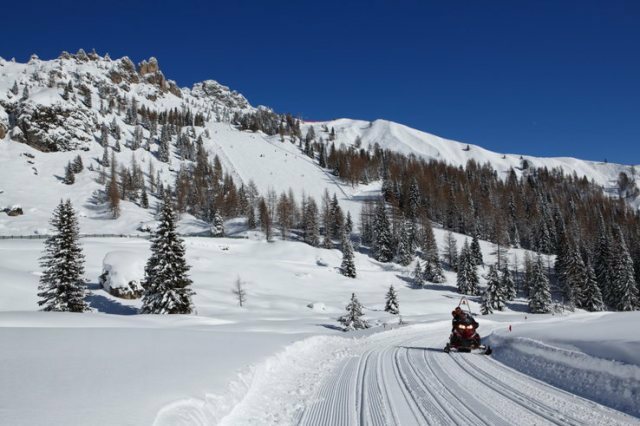 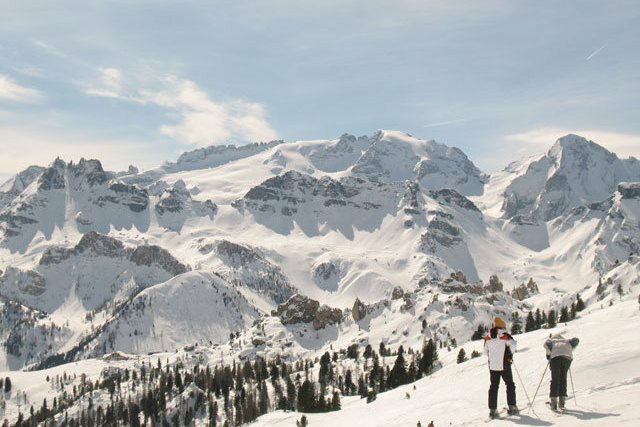 The local slopes include some of the toughest runs in the region and access to other Sella Ronda and Alta Badia resorts is straightforward. 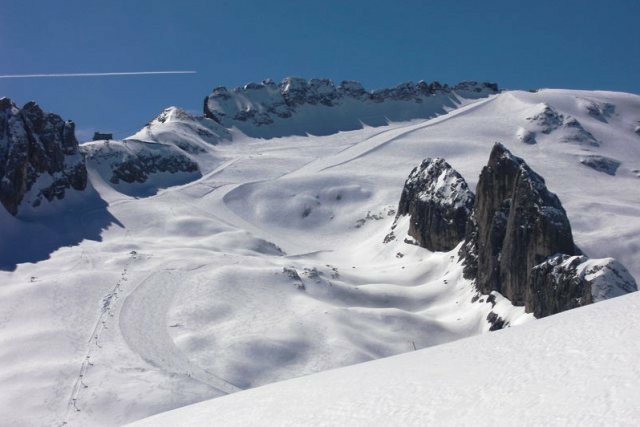 Arabba is also close to the 3270m Marmolada glacier ensuring good snow cover even in the leanest of years. 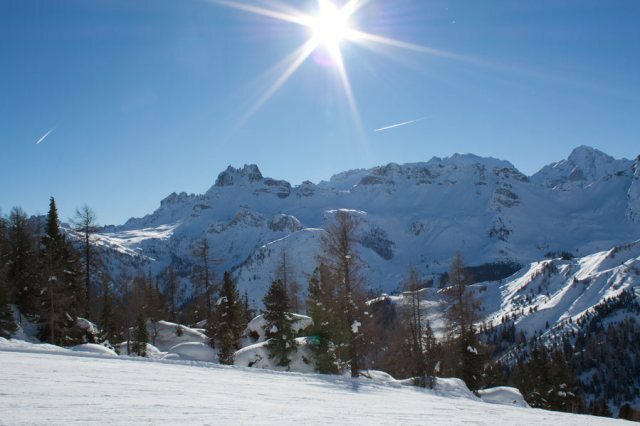 Arabba offers an excellent mix of wooded and open bowl skiing, much of it quite challenging, making this an excellent choice for adventurous intermediate and advanced skiers. 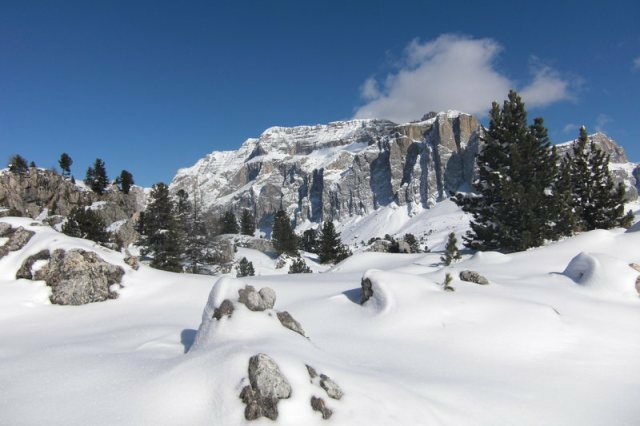 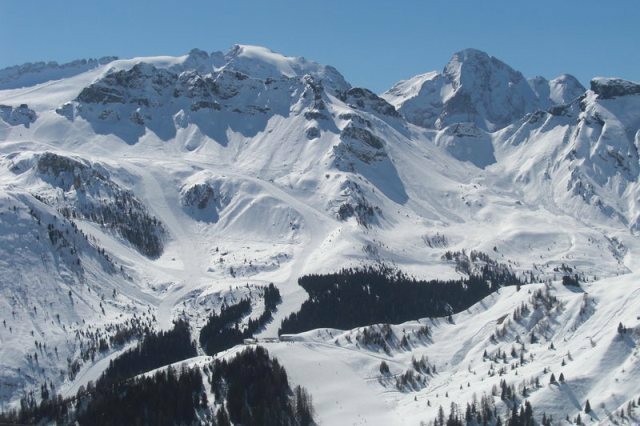 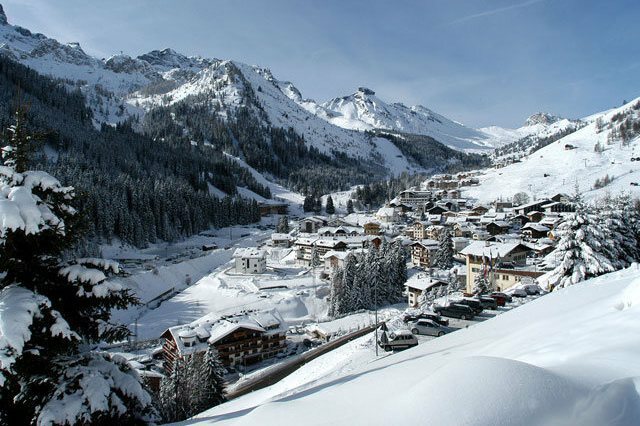 Early intermediates will prefer the gentler terrain of the Alta Badia region (Corvara, San Cassiano, La Villa) which is easily accessible by lift and piste. 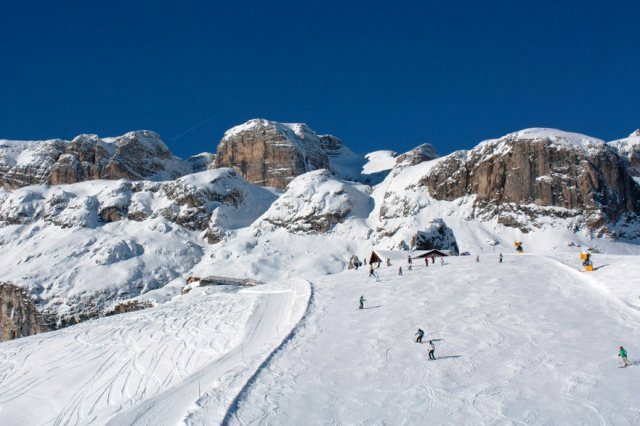 Complete beginners have a perfectly adequate nursery slope, but would be better off in Corvara where there is lots of easy terrain to progress to. 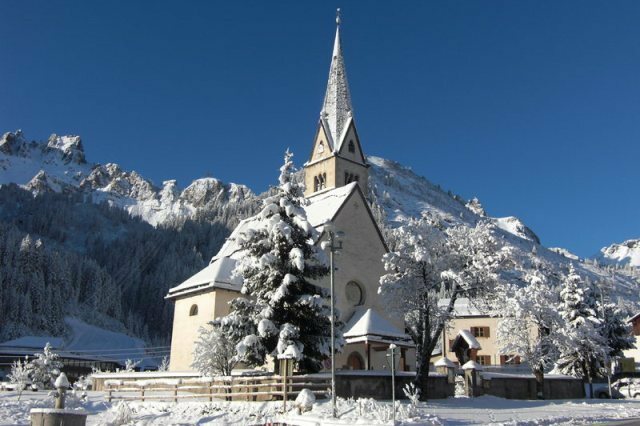 Arabba is an attractive but relatively low-key traditional village with few off-slope distractions other than an ice-rink and some winter walking. 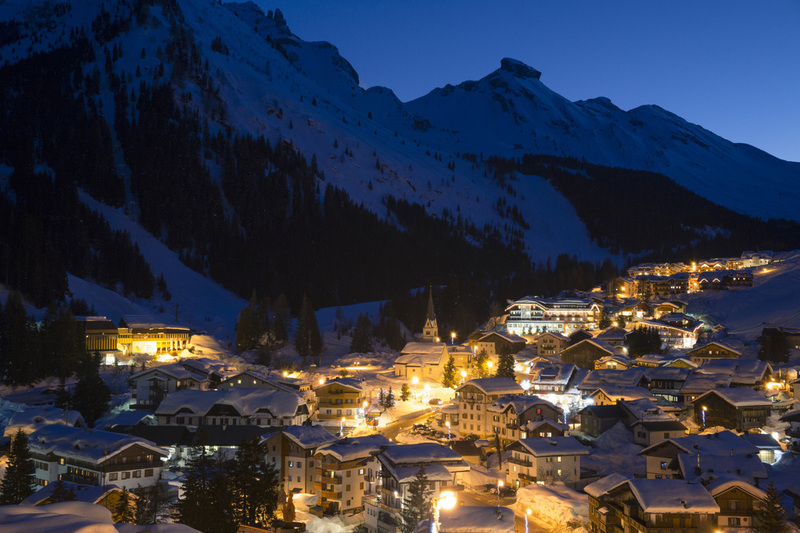 Après-ski is also quiet, but there are a handful of cosy bars. 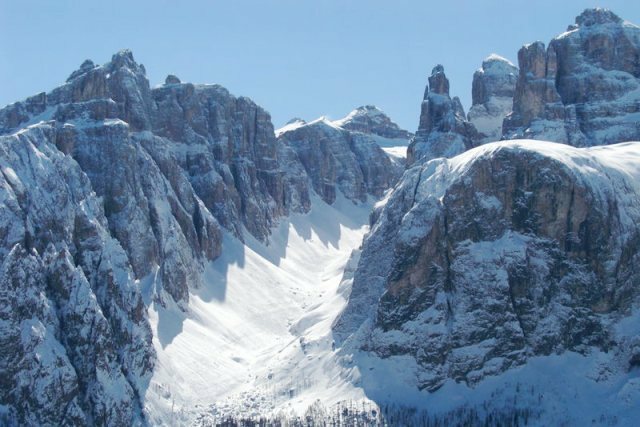 Arabba is in the Sella Ronda region of the Italian Dolomites.